My typical counseling treatment service process begins with taking a history & multi-dimensional assessment which will enable me to better understand your presenting symptoms and issues. I can then create an individualized treatment plan to best meet your needs and to best approach therapy with you so your experience can be successful. I then work with you to develop clear goals for our work together identifying what specific changes will signal that desired progress is being made. 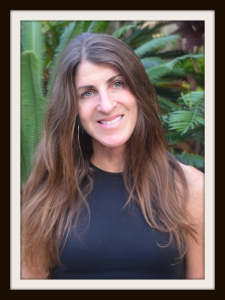 Welcome to Cardiff Counseling Center – Bonnie J. Rumble, MFT. I focus on you. Your story. Your challenges. I help you figure out what really matters to you. From there we work together to make changes to create the life you want. Take action to enhance your well being and shape your future.